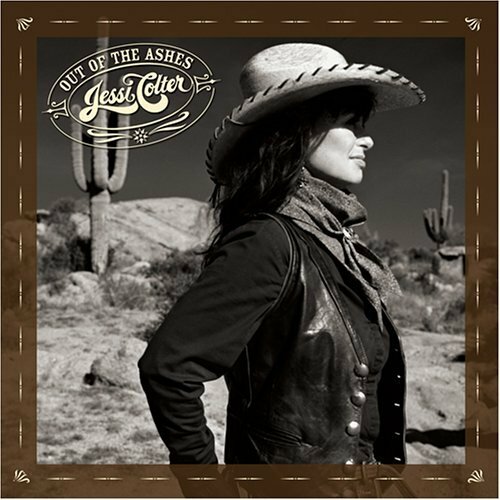 The Long-Awaited Album From the Belle of "The Outlaws"
20 years later, Out of the Ashes is her triumphant return to recording. After being encouraged by friend Ben Harper to return to music, she has delivered a deeply personal stellar collection of originals and hand-picked covers that mixes country, blues, gospel, and rock. Producer Don Was (Rolling Stones, Bob Dylan), assembled a strong backing band—with Don himself on bass, Colter stalwart Reggie Young on guitar, and a guest appearance by Shooter—to lay Jessi’s vision down on tape. As a special bonus, he and Jessi completed an unreleased song from the late ’80s that features vocals by Tony Joe White and Waylon Jennings. 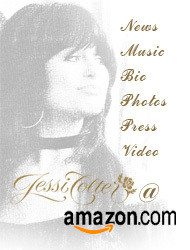 released by Capitol records, to release all of Country music singer, Jessi Colter's biggest hits from the 1970s and 80s. 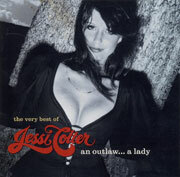 A long-overdue compilation album for Jessi Colter. Before this album, there was no album that featured so many songs by Colter. The album includes Colter's signature song, the crossover hit "I'm Not Lisa", plus, its follow-up which reached #5 on the Country charts in 1975 called "What's Happened to Blue Eyes". The album includes 9 of 10 charted hits by Colter, like "It's Morning (And I Still Love You)", "You Ain't Been Loved (Like I'm Gonna Love You)", as well as her duets with her husband and fellow Outlaw, Waylon Jennings, like "Storms Never Last", as well as their last charted duet, "The Wild Side of Life/It Wasn't God Who Made Honky Tonk Angels". Waylon Jennings, his health failing, played his last major concert at Nashville's historic Ryman Auditorium in January of 2000. Backed by the all-star Waymore Blues Band, whom he called "the band I always wanted", his afflictions evaporated on the Ryman stage. He delivered a moving, exhilarating performance revisiting some of his greatest songs. While the concert was filmed and recorded, only a truncated single CD appeared at the time. Now, for the first time, the complete show is available on 2 CDs and DVD!! 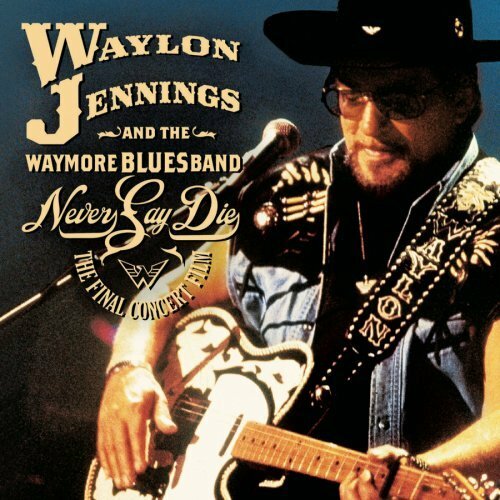 Arriving in stores on the same date, on RLG Nashville/Legacy, is The Essential Waylon Jennings, a 42-song two-CD collection co-produced by Waylon's son, Shooter Jennings, that spans his career from 1964 to 1987, among them a dozen #1 Country hits and another 14 that reached the Top 10. With the exception of the opening track ("Big Mamou," recorded at JD's night club in Phoenix) and closing track ("Rose In Paradise," his final #1 single, on MCA), the balance of the 40 songs celebrate Waylon's two decades on RCA Victor Records - one of the longest (and stormiest), most productive (and most combative), most gratifying (and most often frustrating), and most talked- about partnerships in Country music history.